You depend on your vehicle to safely transport you across town, and you can depend on us to make sure we keep it in top condition. Let us help you keep your car safe and looking good! 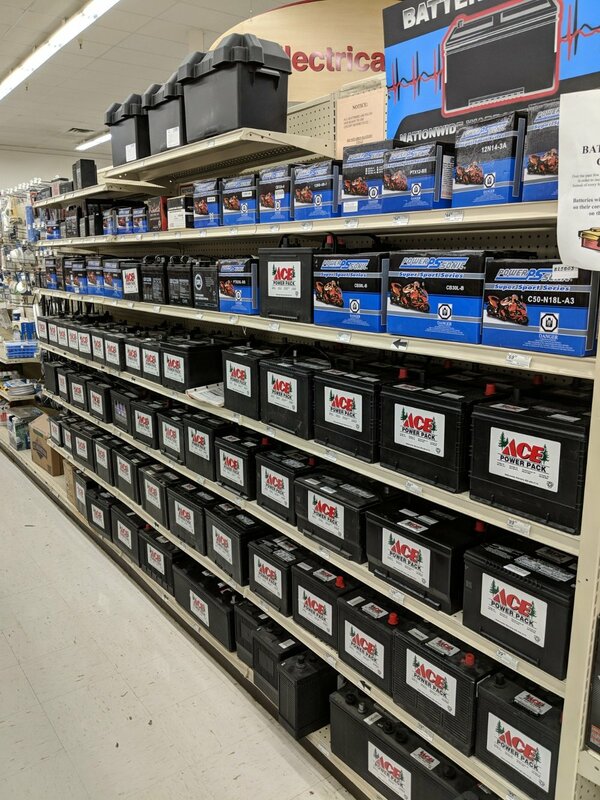 We sell Ace Power Pack and Power Sonic batteries for cars, tractors, motorcycles, ATVs and more.We would be happy to test an old battery for you and help you find what you need if it's time to replace it. If you're buying a new automotive or tractor battery, be sure to bring in your old battery core! We sell tires and inner tubes in a wide variety of sizes and styles. We also have patches and repair kits. We sell Mag1 and Lubrimatic grease, which you can buy individually or by the case. We have a selection of grease guns, along with fittings and hoses. We sell several different styles of heavy duty jacks. We also sell replacement foot plates, handles, and pin kits. We have a variety of hitches, along with couplers and receiver pins, so you can get your trailer on the road as safely and efficiently as possible. To stay safe and secure in your car, you need to make sure your lights and wiper blades are in their best possible condition. We sell many sizes of wiper blades and a variety of lights and lighting kits. We have a large selection of Baldwin oil filters, and we can help you find out which filter you need. We have everything you need to keep your car running smoothly. 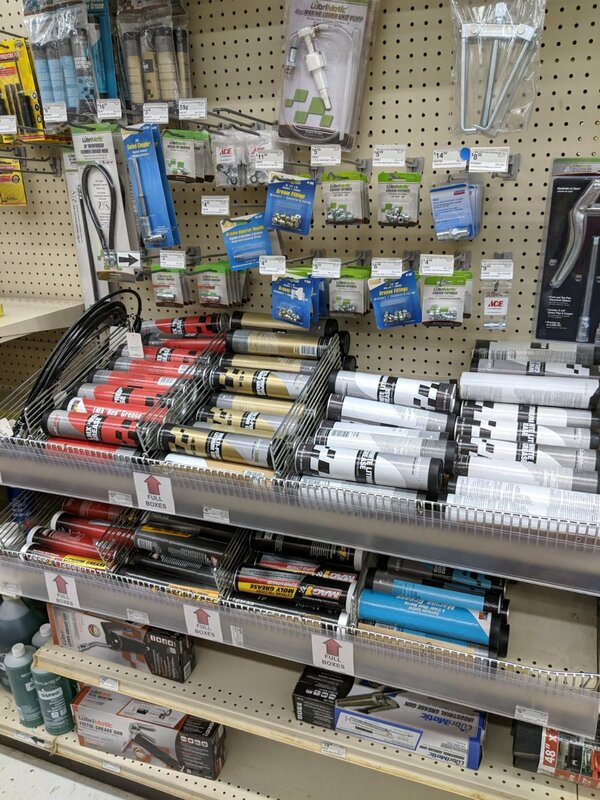 Whether you need oil and antifreeze, or just some WD-40, our stores are a quick stop for you to get what you need. See some of the automotive products we sell here.